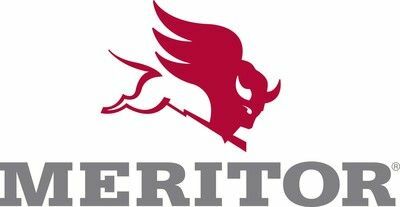 Meritor, Inc. announced a planned expansion of its OEM suspension portfolio under its high-quality Euclid brand to include more than 1,450 parts covering multiple applications. “Our warehouses now stock a wide selection of high-quality suspensions from a trusted brand that are designed and engineered for multiple applications,” said Tyler Bernens, senior product manager, Suspension for Meritor. The parts are backed by Meritor’s standard, nationwide one-year parts warranty. Meritor has added cross-references, attributes, part images and visual search to www.MeritorPartsXpress.com. More information is available in the aftermarket suspensions section of Literature on Demand.